Rooftop Solar is the new concept that has caught the attention of everybody. 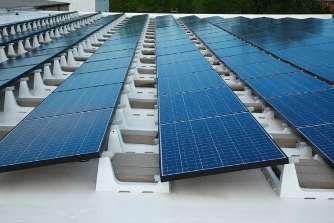 The solar rooftops are the perfect alternative to the grid electricity, continuous power failure and diesel fuel generator that endows cost effective, consistent and reliable solution pertaining to electrical energy. 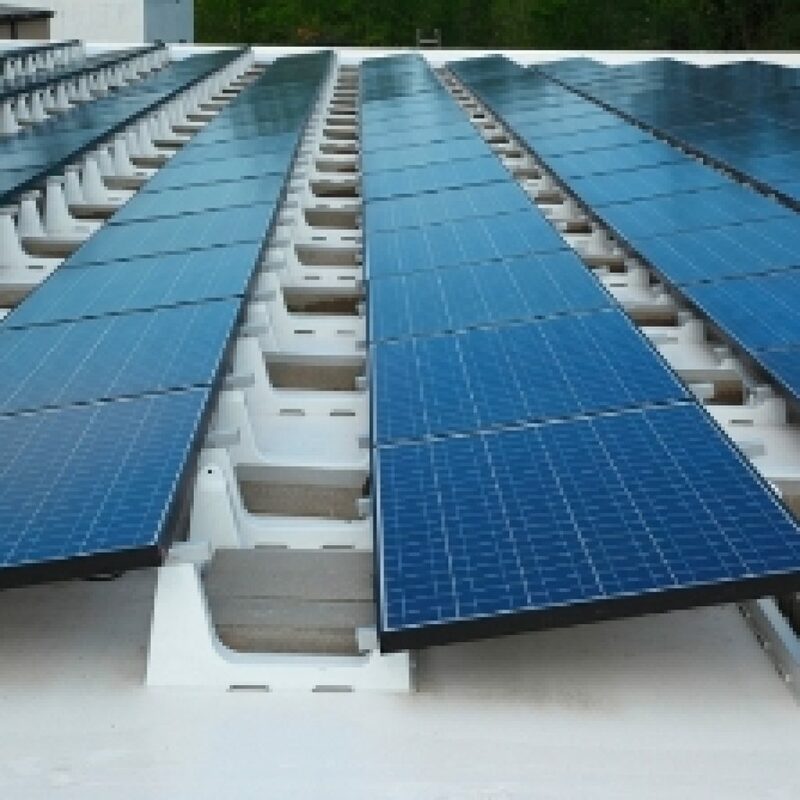 The whole solar rooftop system composed of Photovoltaic modules, mounting systems, cables, solar inverters and other electrical accessories which are installed by our professional installer who has greatest eyesight to recognize perfect location and direction to yield the utmost amount of electrical energy through the solar PV panel system. And our roof top power plant is cost effective, reliable and durable.